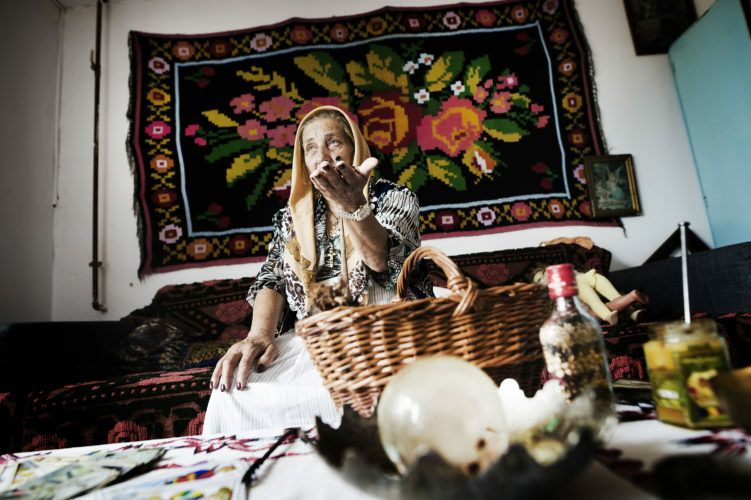 In Romania many women practice the profession of witch, you can also consult them via WhatsApp or Facebook. 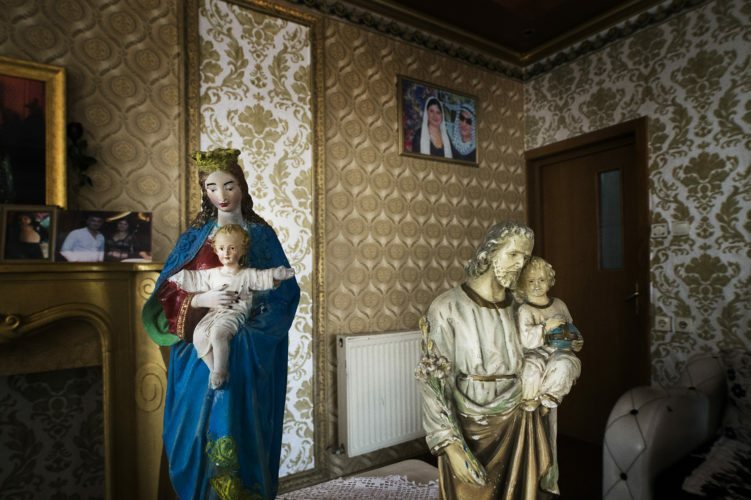 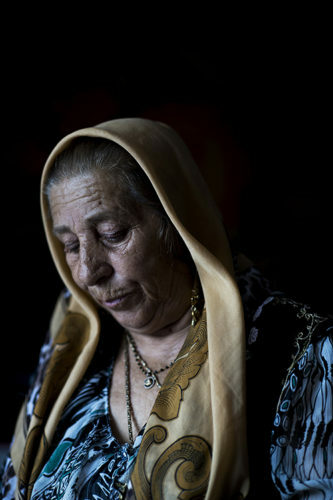 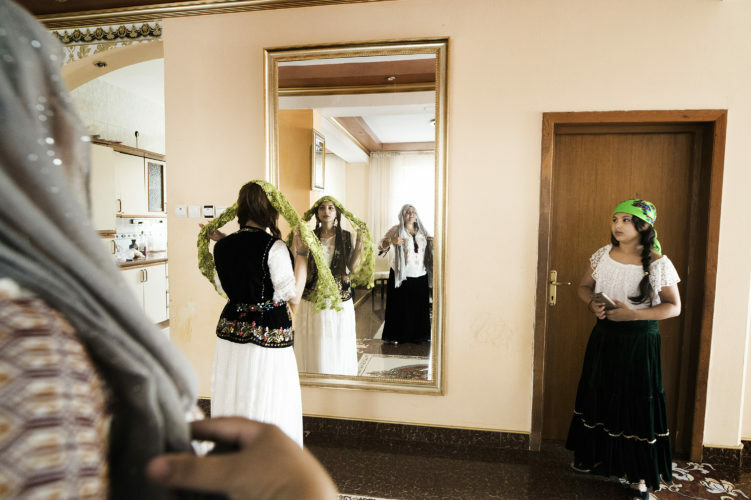 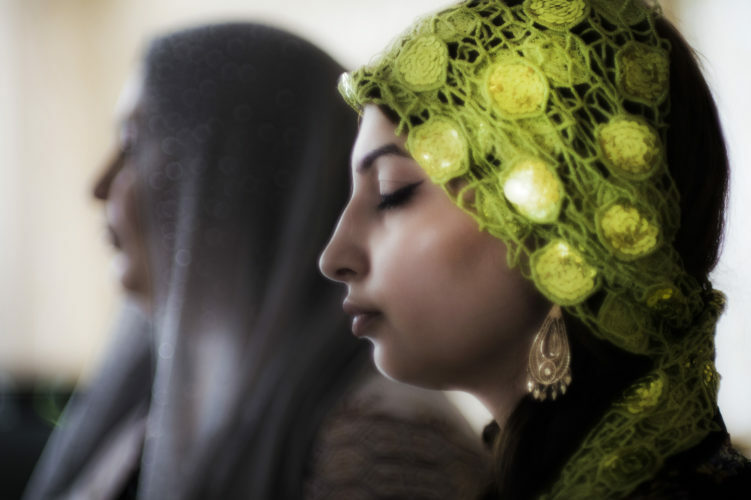 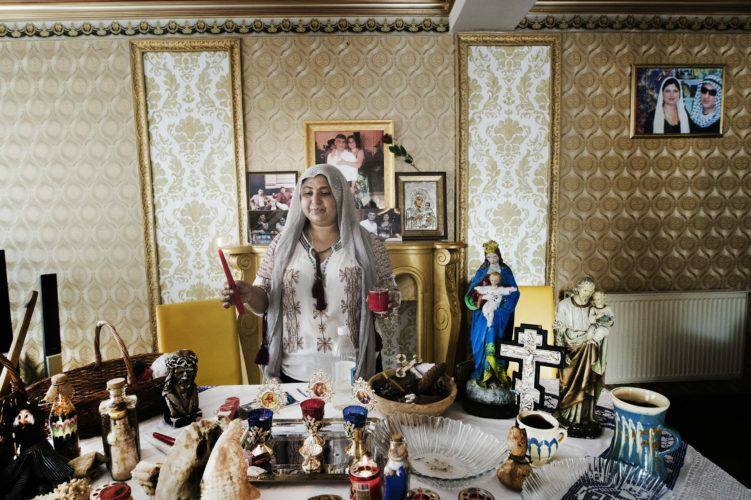 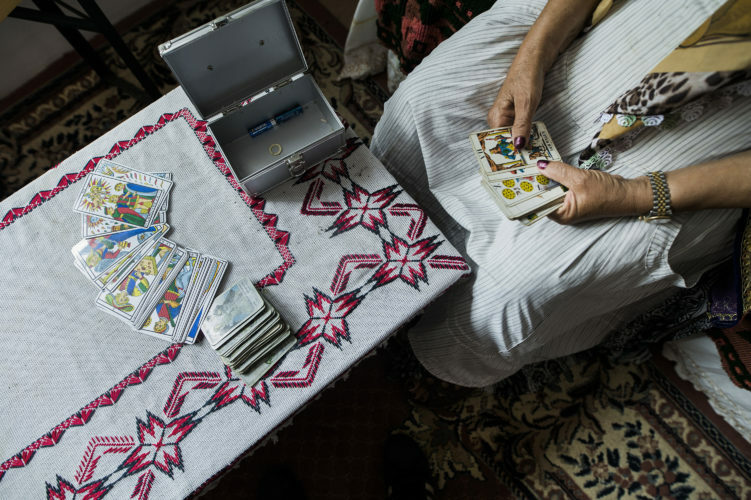 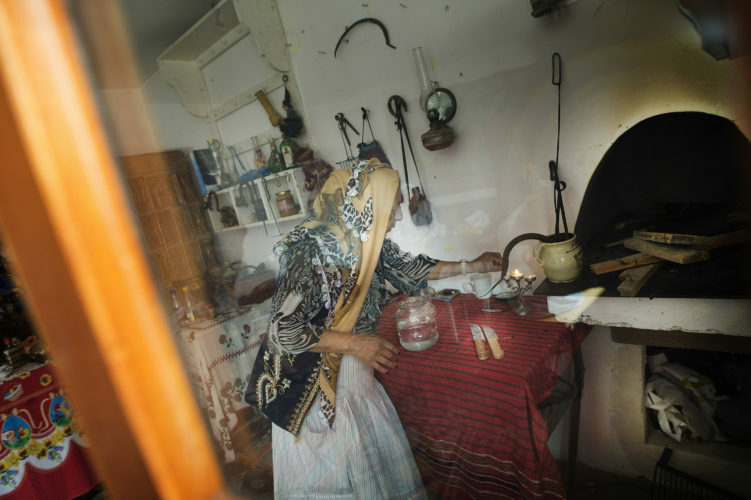 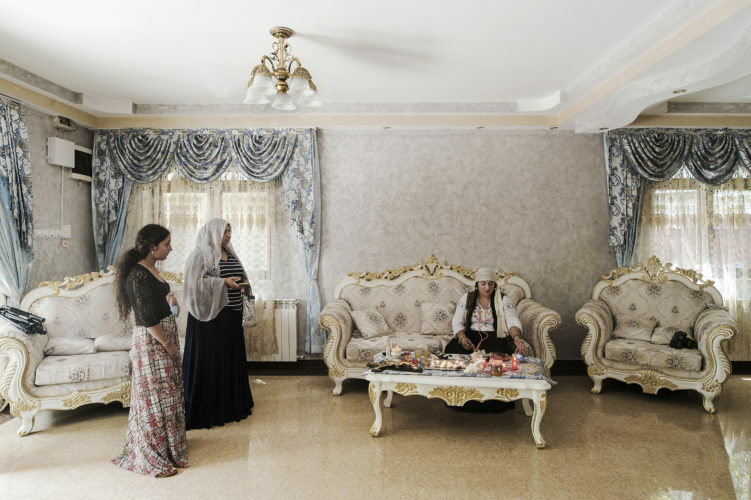 Hundreds of women, mostly Roma, earn a living with healings and incantations. 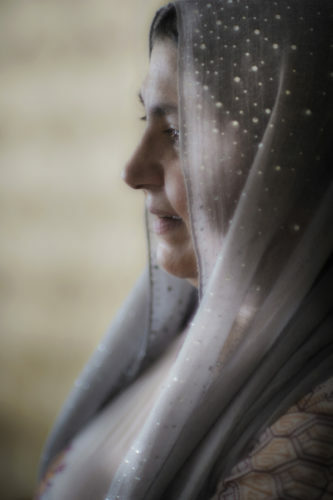 A bill to levy taxes on their activities did not come through. 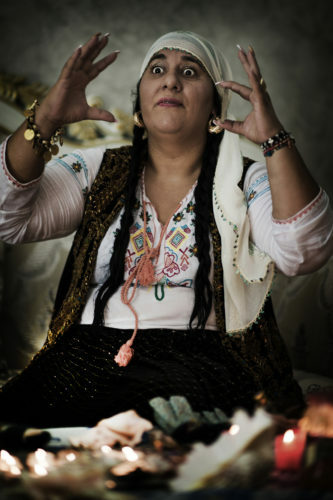 They have already cursed a lot of politicians.